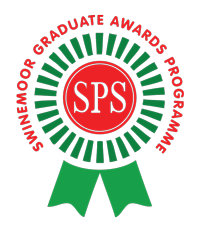 This part of the website contains the syllabus for the Swinemoor Primary School Science Graduate Award. Once you have passed you will receive a badge and be known as an SPS Science Graduate! 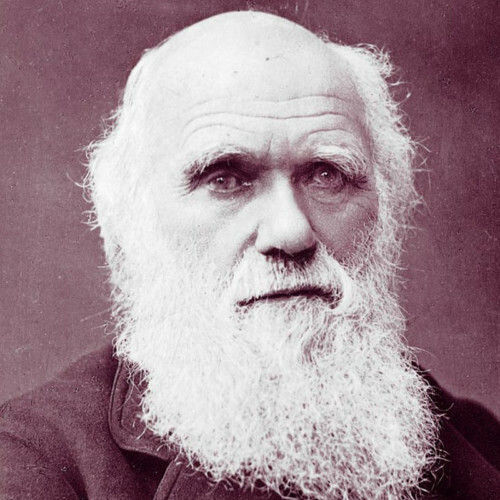 Charles Darwin was an English naturalist who changed the way humans viewed themselves and the world around them through his amazing ideas on evolution and natural selection. Born on 12 February 1809. Died on the 19 April 1882. 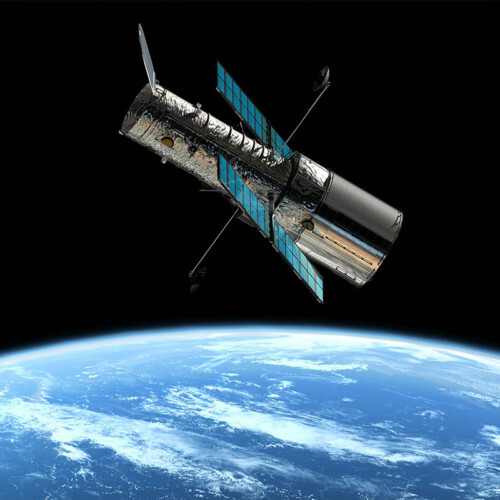 A telescope is an instrument used to see objects that are far away. Telescopes are often used to view the planets and stars. Some of the same optical technology that is used in telescopes is also used to make binoculars and cameras. Gravity attracts all objects towards each other. 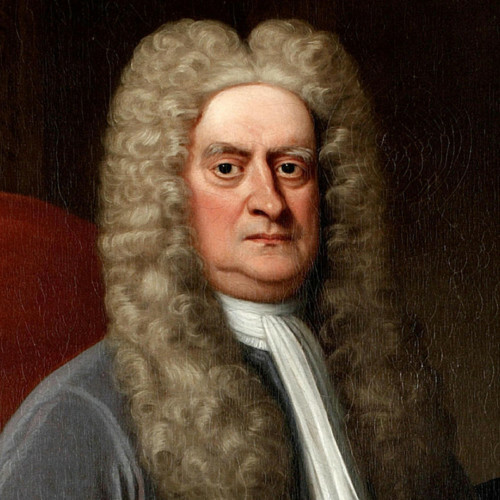 Gravity has been around since the very beginning of the universe, and it works the same way everywhere in the universe, on all kinds of different objects, of all different sizes . The Enigma Machine was an advanced cipher or coding machine, developed in Germany after World War I. The Germans mistakenly believed the Allies would not be able to break the codes. When was Charles Darwin born? 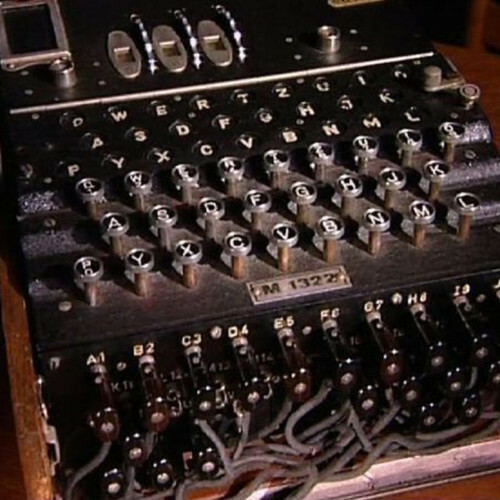 Where and when was the Enigma machine developed? What was the name of the ship that Charles Darwin travelled on? How long was Charles Darwin’s voyage? Which islands did Darwin visit? What are telescopes used to do? Why didn’t Charles Darwin publish his findings straight away? What was the name of the famous code breaker?